On 12/11, Jim Cramer featured RightView Trading’s take on the technical condition of the major market indices on the “Off the Charts” segment of Mad Money. It is always a pleasure to be a part of the show and we thank Jim for that opportunity. 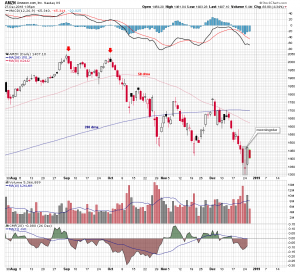 At the time, we noted that the major market index charts had arrived at a zone of support on their weekly charts. These areas was defined by the lows made in February and April this year. When we made this observation the DOW, the S&P 500, the NASDAQ Composite, and the Russell 2000 were all above their lows for the week, and looked like they were attempting to bounce. 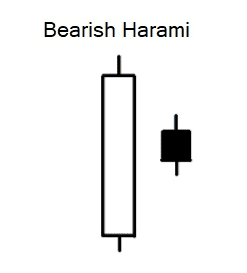 The best case scenario we speculated, would be for the index charts to form a weekly hammer candle close. That is a close in the upper half of their overall range. This would infer a low was in place and a possible return to the November highs. The support zone seemed like a logical place for a bounce, but that was not to be the case. Instead of closing in the upper half of their range the Dow, S&P, and NASDAQ closed near their low and right on support. The Russell closed on its low but broke through its support zone. While we were optimistic when we outlined the bullish scenario, we also looked at the alternative bearish outcome. What if these weekly levels of support were to give way? The Russell chart we speculated would give us an idea of how much lower the indices could go. The small caps had led the broader market lower, the thinking was they might also, lead the market higher. By taking the overall height of the Russell’s November consolidation range and subtracting that number from the 1450 support line, we projected a measured downside move of about 6.6%. This would take the Russell back down to the 1340 level where there was buying interest in the first half of this year. It is also, the 50% Fibonacci retracement level of the 2016 and 2018 range. The 1350 level seemed like another logical place for the index to find support. As it turned out, Chairman Powell was able to take the Russell back down to the projected 1350 level in a matter of minutes. The Federal Reserve quarter point hike and the statement that accompanied it took the entire market down on Wednesday. The DOW, S&P, and the NASDAQ all crashed through their support zones and finished the session near their lows. In early Thursday trading the indices have continued lower, however, the Russell remains around its measured move target area, near the 50% Fibonacci retracement level. It is a long shot but there is one last possible bullish outcome to the weekly trading scenario. The weekly candles are not fully matured, that is, there are still two days of trading to go in the week. If indices were able to rally and close up an equivalent 45 S&P 500 points from their present level, they would move back near their support areas and form hammer candles on their weekly charts. It is a lot to ask in this current market environment and it is not a probable outcome, but the markets have experienced some volatile reversals recently and no one knows what the machines are going to do next. Total corporate debt is estimated to be around nine trillion dollars. There is increasing concern over how companies will manage this load as credit spreads widen. At some point in time, rising interest rates will slow economic activity and the credit cycle will turn. Corporate profits will decline and some companies will see their investment grade debt downgraded to junk status. There is a way to trade this gloomy outlook for corporate bond prices. Trade being the operative word. The ProShares Short High Yield ETF (SJB) seeks daily investment results that correspond to the inverse of the daily performance of the Markit iBoxx $ Liquid High Yield Index. It is a short term trading vehicle whose return, because of daily compounding, will differ over time from the target index. It is not an investment vehicle because over the long term, inverse funds are likely to lose money. It does offer an opportunity to trade a potential breakdown in the iShares $ High Yield Corporate Bond ETF (HYG) without taking a short position. 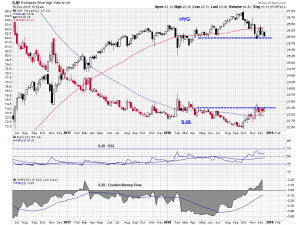 The HYG made a high in October but immediately reversed direction. 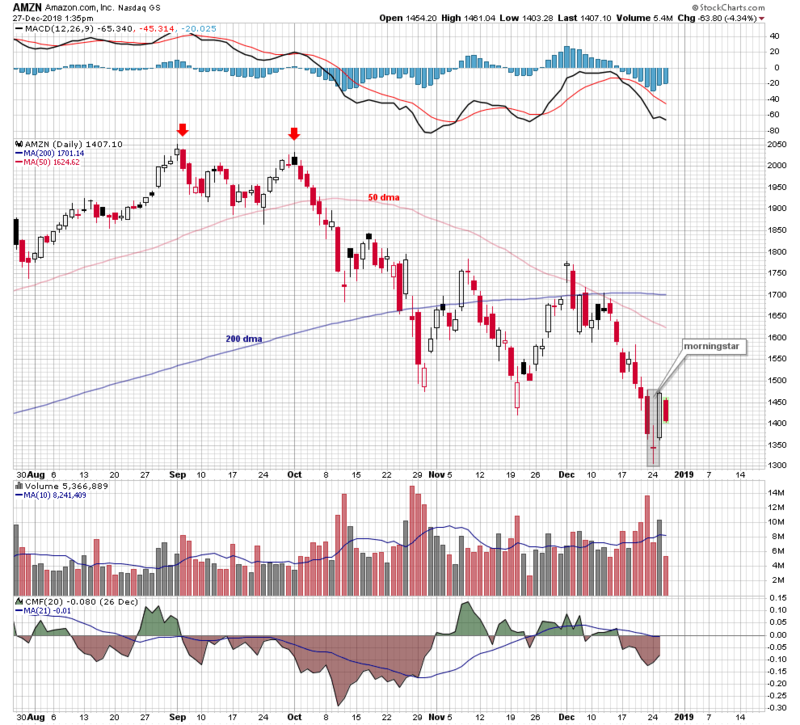 It moved below its 40 week (~200 dma) moving average and has returned to support in the $26 area. The inverted image of the SJB shows the inverse fund back above its 40 wma and testing resistance in the $23.25 area. The indicators at the bottom of the chart reflect improving SJB price and money flow momentum. 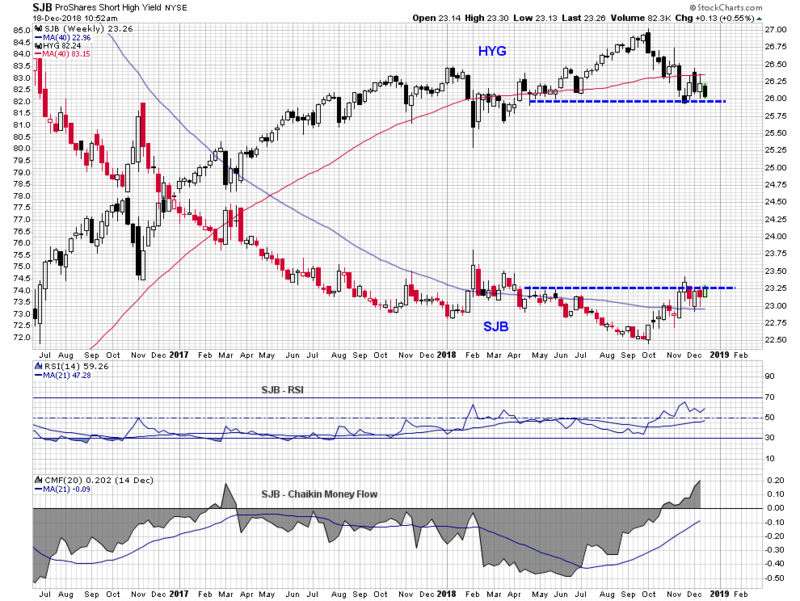 But the trade is triggered by a breakdown in the HYG that is confirmed by a breakout in the SJB. Take quick profits or losses. Again, the SJB is a trading vehicle and meant to be held for a short period of time. Doubleline’s Jeffrey Gundlach joins CNBC’s “Halftime Report” to discuss his views on today’s markets and what outlook he has for the state of the global economy. DoubleLine’s Jeffrey Gundlach: This is definitely a bear market from CNBC. 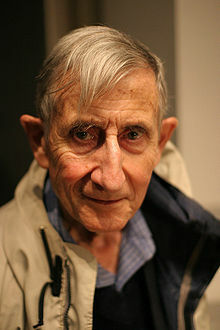 Happy 95th Birthday to one of the great minds of modern physics, Professor Freeman Dyson! Professor Dyson has authored many books, but my favorite is his most recent, “Maker of Patterns: An Autobiography Through Letters.” It is a fascinating accounting through correspondence with his family, of a life well lived. It’s always exciting to be featured on the “Off the Charts” segment of Mad Money on CNBC. Jim Cramer is a master at taking a dry two-dimensional topic like charting, and bringing it alive with his own insights and humor. On tonight’s show, Jim articulated perfectly the RightView Trading take on the broader market on multiple time frames. It was an informative and fun presentation. I don’t think his non-technical audience will soon forget the “hammer” bottom. Thanks, again to Jim and his Mad Money crew. They are the best. Cramer’s charts put recent volatility into perspective and signal a potential bottom for the averages from CNBC. Twitter (TWTR) shares rose nearly 100% in the first half of the year. Then they proceeded to retrace 45% of that gain before making their October low. Now the technicals are setting up for another possible jump in the stock price. In the first half of this year, Twitter traded in a range bound by the Fibonacci retracement levels of its 2017 low and 2018 highs. 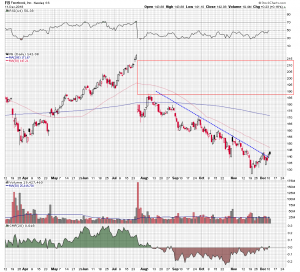 They broke above the 38% retracement level in May and quickly rallied to their July high. Unable to hold those gains the stock price fell back into the previous Fibonacci range. They are currently trying to break above the 38% retracement level again. The action on the weekly chart can be seen in more detail on the daily time frame. 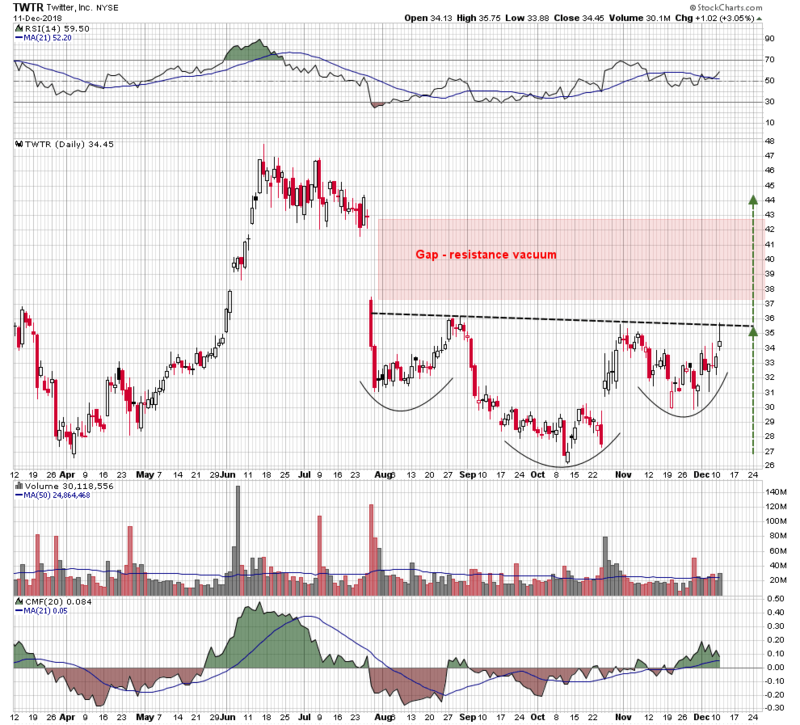 A wide inverse head and shoulders pattern has been under construction on the daily chart for the last four months. Neckline resistance is downward sloping and currently in the $35.50 area. Above it is a large open gap created by a drop in the stock price in July. This gap is a resistance vacuum, meaning that there is nothing in the way of the stock price accelerating through it, and up to the $43 area. A move of this magnitude would correspond with the measured move off the inverse H&S pattern, which projects to the top of the gap. That potential rally move would also take Twitter shares back up to the 50% retracement of its all-time high/low range. The relative strength index is tracking above its center line, reflecting positive price momentum. Chaikin money flow is in positive territory suggesting buying interest. 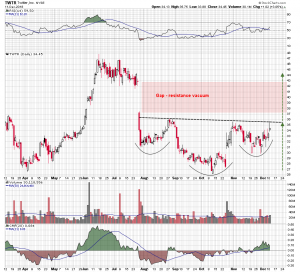 Twitter looks ready to break out and a successful attempt could potentially result in a 25% gain in the stock price. More charts at interesting points of technical reference. Watching their progression can be educational and provide rewarding trading opportunities. Activision Blizzard (ATVI) shares have lost 50% of their 2009 generational low to their all-time high this year. There have been several technical levels in the past where the stock would have been expected to hold, but they have failed. 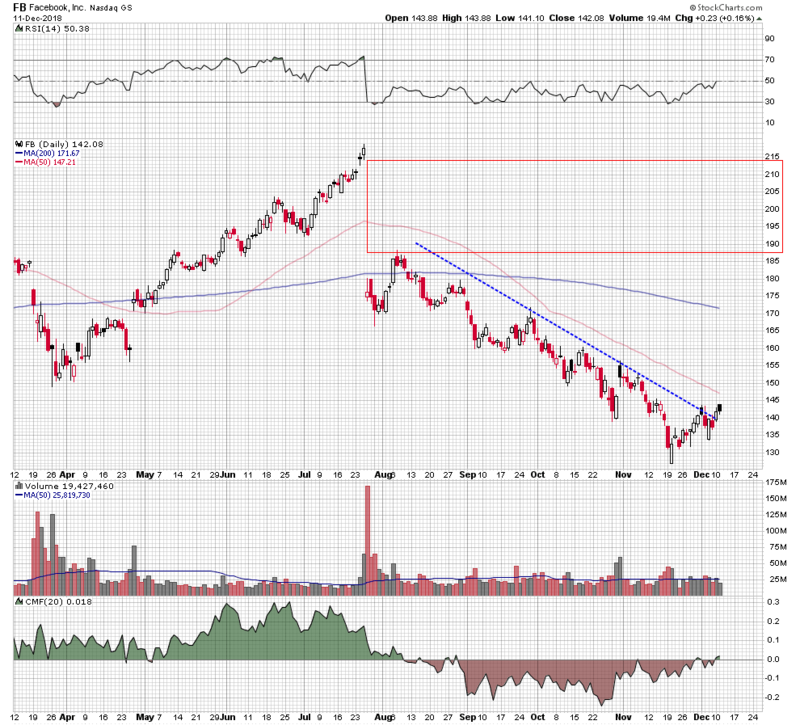 Activision’s current level is another where the stock would be expected to attempt to form a base. Berkshire Hathaway’s (BRK.B) price movement is closely correlated to the S&P 500 Index. At the highs of the last four moths, high wick candles have formed. 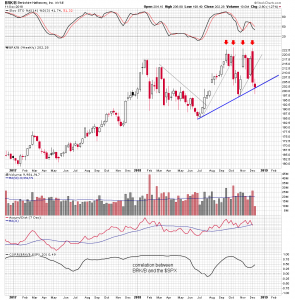 It looks like a quadruple top has formed on the weekly chart. A quad top is rare but the stock has pulled back and is testing an intermediate term uptrend line drawn off the September and October lows. A breakdown has negative implications for the broader market. Shares of Facebook (FB) were hammered in July. The drop in the stock price created a large gap lower. Since then it has continued to track lower. 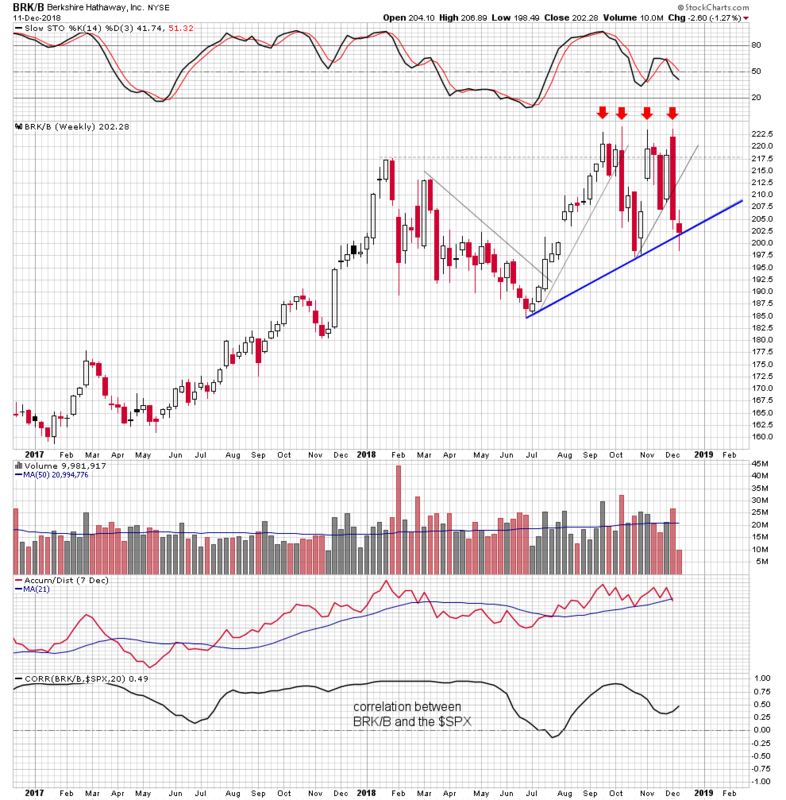 This week shares moved back above the downtrend line that has defined the decline. It is very early to suggest Facebook is turning around, but that massive gap is needs to be filled. It will probably take a very long time to accomplish, but you have to start somewhere. Watch for early basing action above the downtrend line. 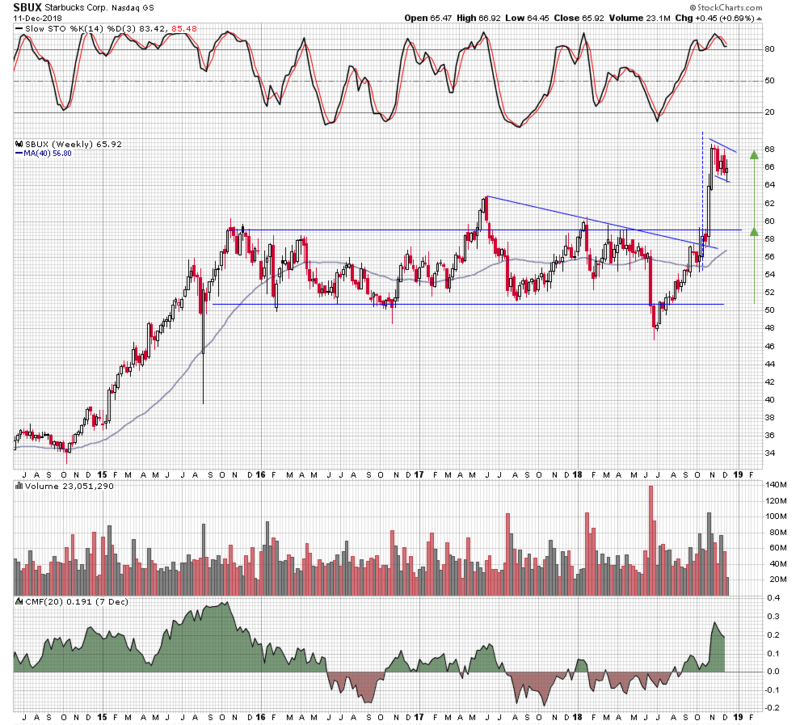 Starbucks (SBUX) has been trading in and around a horizontal price channel for the last three years. It now looks that it has decisively broken through channel resistance. The channel pattern projects an upside target measured by taking the height of the channel, and adding it to the channel resistance level. Shares have reached that goal and have been consolidating those gains. In the process, they have formed a bullish flag pattern. 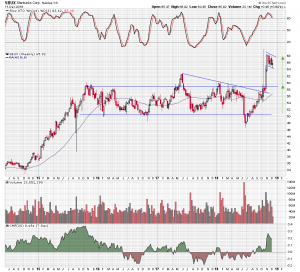 A break above flag resistance projects another 13% of upside.